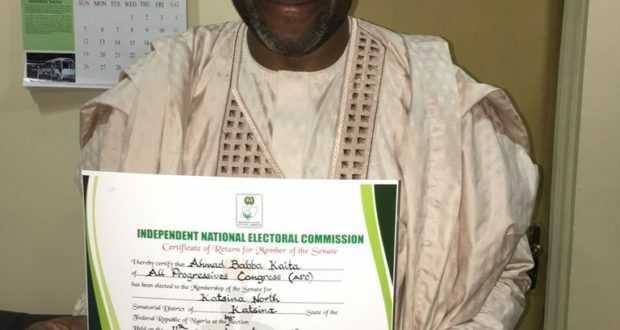 The Winner of Katsina North Senatorial bye-election, Ahmad Kaita, said contrary to insinuations, outcome of the election would not affect his relationship with his brother. 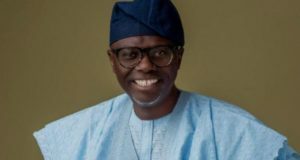 Kaita, a member of the All Progressives Congress (APC), contested the election against his elder brother, Kabir Kaita, who was Peoples Democratic Party (PDP). 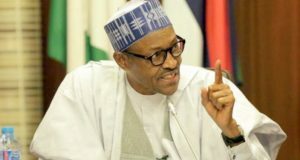 He told journalists in Abuja that the result of the poll would not stir trouble in their family, saying they were from an enlightened and politically-exposed family. “A family of about 26 graduates out of 30 and we have been a political family historically. “My father was a member of the House of Assembly in Kaduna State and he was about to contest for the Senate when there was a coup. “It has always been a liberal family and people can key into what they believe in. “Our relationship as brothers remains intact. He has congratulated me and I have accepted his congratulations. 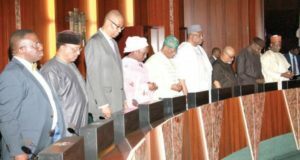 On allegations of vote-buying in the state, Kaita, who currently represents Kusada/Ingawa/Kankia constituency in the House of Representatives, denied it and said “it was naive for anybody to think that he won through vote-buying|”. He said that his victory was as a result of his achievements as well as President Muhammadu Buhari’s integrity. He said “how could anyone imagine that a man (Buhari) that is so loved by his people would have a contestant under his party, representing his constituency, buying votes. “The people have spoken. My election only shows that once you are doing the right thing your people will definitely reward you.